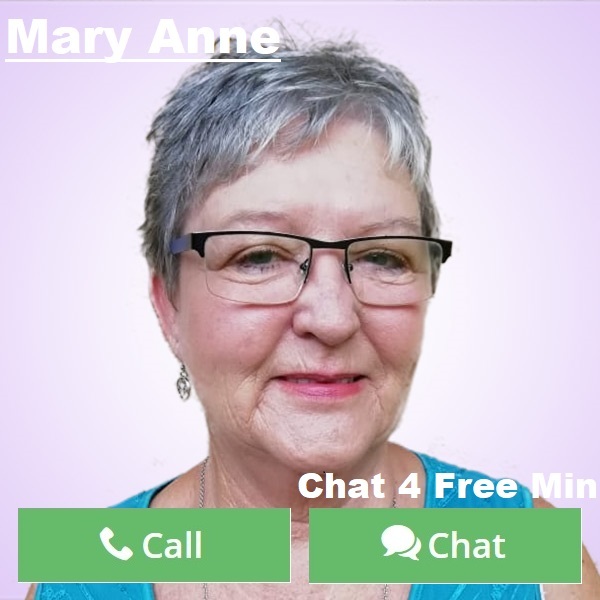 By Mary-Anne: I have had two very interesting encounters with the Angels that made me sit up and realize that they are very special entities and are with us all the time. We generally do not take much notice of them and so are quite taken aback when they do make their presence felt. We are being sent messages daily, minute by minute from the angels, yet the majority of us ignore what they are telling us. My biggest dream and desire has been to see them in action. I would love to share with you my very first experience with them. I have to admit that it took me a while to realize that it was in fact an angelic intervention that literally saved my life. My other experience we shall leave for another day. 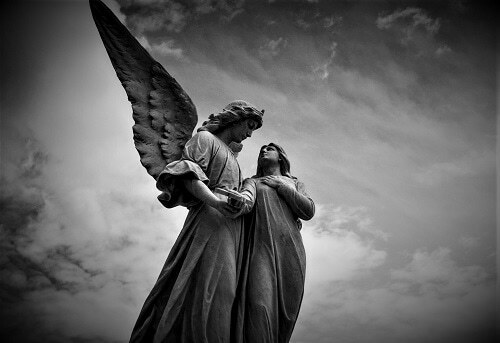 My story occurred a number of years ago and at the time I was still fairly new to the angel way of life, as I call it. I had started doing readings and giving messages from them but not to the extent that I do now. I was driving home one afternoon from work and the highway was luckily not too busy. We were all travelling at a fairly high speed. The lane I was in was clear. It was a 3 lane highway. In the middle lane a fair distance ahead of me were 2 vehicles, one of them a police vehicle. The police vehicle suddenly swerved to the left. This caused the vehicle behind to slam on brakes and swerve to the right. That brought them directly in front of me. I also then had to slam on my breaks and all I could see was my vehicle slamming into the other one at a high speed. My life literally flashed before my eyes. I started praying and asking Archangel Michael to help and protect me as much as possible. I was thinking that my daughter would land up without her mother and how would she cope. All these weird and sad ideas were running through my head in literally a matter of seconds. The next thing it felt like everything went into slow motion. The cars that were behind me seemed to move backwards and away from me instead of towards me. The gap of safety for them became bigger with each turn of the wheel. I got closer and closer to the vehicle in front of me. I eventually stopped about 20 centimeters away from the vehicle. As I was unharmed, I immediately jumped out my car to check if the driver of the other vehicle was unharmed as well. I think he got such a fright at the speed that I did this that he drove off. He probably thought I was going to shout at him for swerving in front of me. I followed him for some distance until he pulled over and started relaxing and taking some deep breaths, he was not a young man either. Once I knew he was going to okay I was happy to drive off and leave him to get home at his own pace. Only once I got home and recovered from the ordeal and had time to think of what actually happened out there that I realized that Archangel Michael had in fact come to my rescue. We don’t always realize or remember that the angels are here for our good and they are so willing to help us that they jump at the chance to do good deeds. We are always so quick to try and do things on our own when life is good, yet when they turn bad we are then even quicker to ask for help. Why not do it every day all day. Last thing at night before going to sleep, I say thank you for the day I had and relive all the important issues. First thing in the morning before even getting out of bed, I say thank you for waking up. There are thousands of people around the world that go to sleep never to waken. As they say an attitude of gratitude is the best attitude to have. Say thank you to the angels all day every day, they love us and look after us in our daily lives. God bless and love to you all. 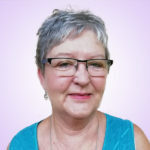 This entry was posted in Angels and tagged Angel Encounters, Angel Works, Angel's Help, Angelic Intervention, angels, Angels and Guides, Archangels on April 11, 2019 by Mary Anne.